Do you have a difficult decision? 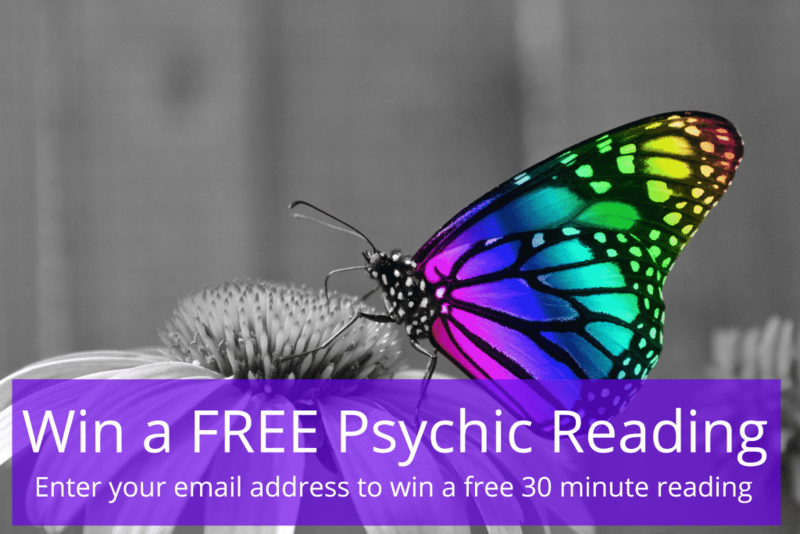 Natalie’s readings are designed to help you to feel empowered, lighter and more positive. Gain additional understanding about your current situations & find the healing/tools and messages you need to grow and make positive changes towards the future. 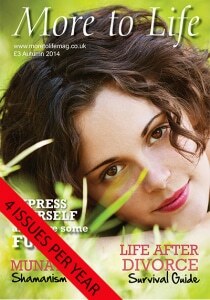 Psychic readings will often confirm what you already knew deep within you, but could not fully access on your own. Do you need help with a specific area of your life? Access higher wisdom and find your direction. See clearly and get insight, as this can be hard to do yourself when you are in the middle of challenge. Clients feel lighter and inspired and feel more positive to be able to move forward with clarity and confidence. 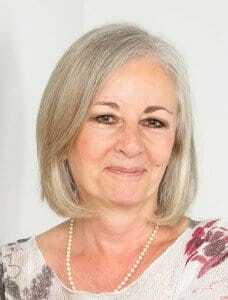 Natalie Lewis is a professional psychic, clairvoyant and healer with over 30 years’ experience. She can help you, giving advice about your past, present and future. Specialising in discovering your soul potential and what you came here to do in this lifetime and live your full potential. Whichever type session you have it is best used as guidance and/or confirmation for pointing the best way forward. These sessions are perfect if you are feeling lost, stuck or blocked. Natalie works with many clients who have lost their spiritual connection, knowing or connection to self. She has found that these sessions are a great way for her clients to start to get back on track and re-establish their connection. For a full list of sessions on offer please click here. 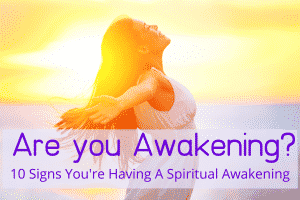 Simply enter your email address below to get your '10 Signs You’re Having a Spiritual Awakening’ guide via email.